Seven days down. 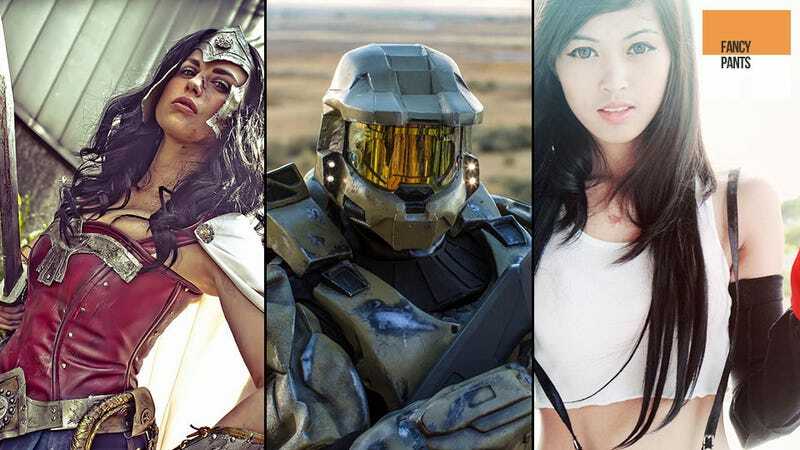 Eleven of the best pieces of cosplay in the world. One terrific Master Chief. One amazing Wonder Woman. One regrettable popular culture parody. Hats off to the lady in the Monster Hunter 3 outfit, too, for cosplaying as, well, someone from Monster Hunter 3. It's always nice to see people skip the obvious franchises and choose the ones with the colourful costumes and the ridiculously over-sized props.